I am a holistic therapist offering Animal Communication, Holistic Animal Care and Transformation Energy Therapy. I adore animals and currently share my home with 10 of them. I have always loved animals, my first job was in a pet shop, my first story was about rescuing a bird and my first love was a cat! I am truly blessed to have been born into a family that was very much about organic, home-grown good, living off the land as much as possible, collecting our own firewood and having our own well. My parents raised me and my three brothers on a wholesome diet of homegrown veg with minimal sugar and processed foods. Mum chose homoeopathic medicine as the first port of call for keeping us healthy, and exercise, and a lot of outdoors and creative time. We had a small holding with many animals and I spent most of the spare time with them. As an adult, I went into corporate work and focused on making money and building security into my life, but I wasn’t truly aligned to what I was put on this planet to do – however, I had a lot of fun and gained a lot of valuable experience. I am a bit of a personal development junkie, I mean it in the best possible way. I am keen to learn, I love knowledge and learning new things. I enjoy learning about new ways to live a more balanced life, I love nutrition and all things esoteric. I love environmentalism and believe we need to do our bit for the planet, no matter how small our contribution may be. 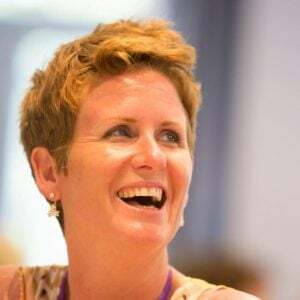 I started on my personal development journey as a teenager I was introduced to aromatherapy, some 12 or 13 years later I actually qualified as an aromatherapist. The first modality that I studied, I built on that and became a hands-on healer, offering Balinese, hot stone, Indian head and aromatherapy massage, however, the universe had other ideas and I had to retire from hands-on work to make room for the real work with animals and their human friends to be given centre stage. I have been on a continuous personal development journey of discovery and study for years. Here is what I have studied so far in this field. Indian Head, Balinese and Hot Stone Massage. Reiki 1 & 2 – energy healing modality. SaSA – Sacred Animal Spiritual Alcamy – energy healing modality from the Native Americans. Multiple Animal Communication workshops with Pea Horsely. The Trust Technique with James French. Master class on Conservation with Jane Goodall. Energy Alignment Method – 10 month journey and practical mentors training completed, currently in the final stages of the accreditation process. If you want to book a session with Ruthy get in touch here. 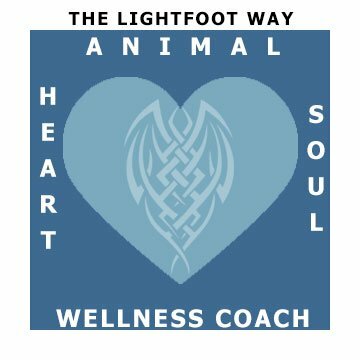 I am an Animal Communicator, a Pet Whisperer, and an Intuitive Energy Therapist who can help you better understand you and your animals needs, enabling you and your animals to become closer, or indeed help you to transform and work through any negative or blocked energy you may be feeling, enabling you to both become happier!